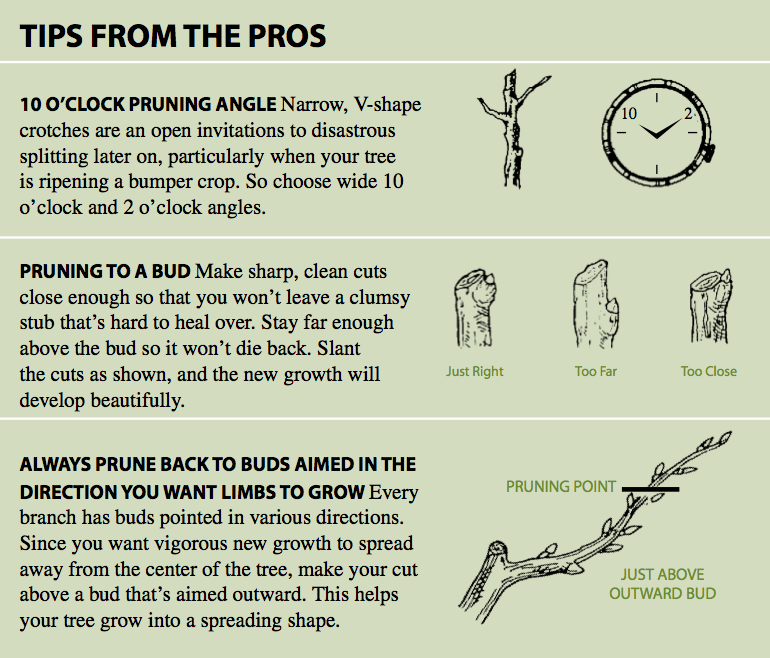 Top tips on what to prune, when and why? If you’re anything like me, once you start pruning you find it hard to stop. Cutting away old foliage on shrubs and trees can be very therapeutic but it should come with a ‘highly addictive’ warning. 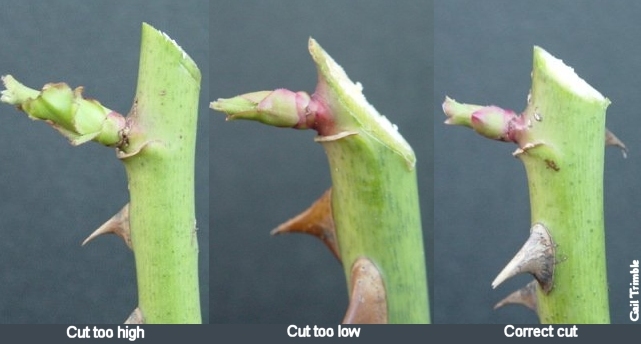 Pruning is vital for promoting vigour and growth, encouraging new flower buds, controlling the size and shape of plants and generating more fruit, but only if you do it correctly and at the right time of year. On that note I wanted to share some top tips I picked up recently from watching the very knowledgeable Monty Don. The RHS has a comprehensive A-Z database on pruning if you would like to access information about a particular plant in your garden. I mentioned above there are several reasons why pruning is important. Below I’ve done a quick reference guide indicating when you should prune for what reasons and examples of flowers and plants. – Avoid cutting into woody, established branches which reliably produce fruit July = important month for pruning, but this can vary. Plums prefer to be pruned in spring. Best check with an established source, such as RHS, for information about when to prune your fruit for the most vigorous growth. The Gardeners World website also has some very useful picture-led guides and advice on pruning techniques and timings – I’d recommend it. That’s enough for now – happy pruning!